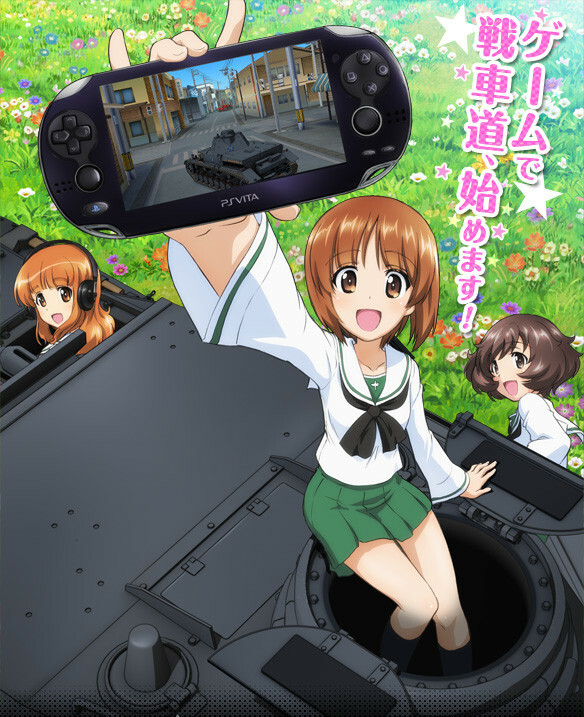 With the PS Vita game now scheduled for June 26, 2014 release, Bandai Namco has posted a preview of Girls und Panzer: Senshadō, Kiwamemasu! 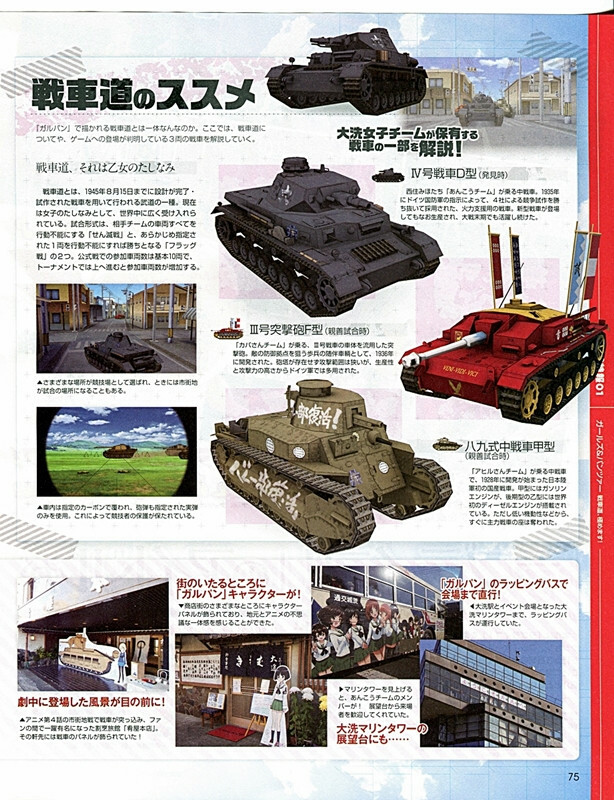 The game will offer a digital recreation of Oarai, Ibaraki for the tankery battles. 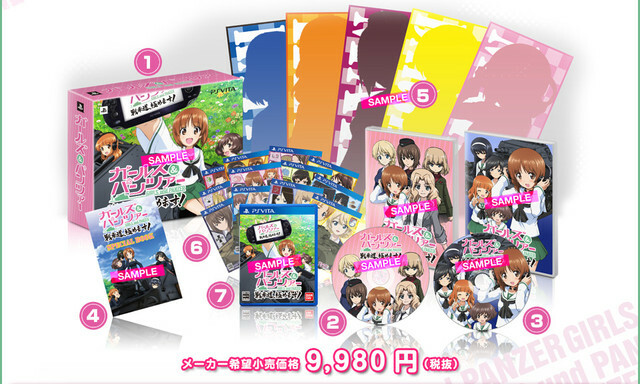 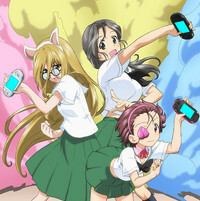 A limited edition will feature bonus DVDs, bath poster and more.